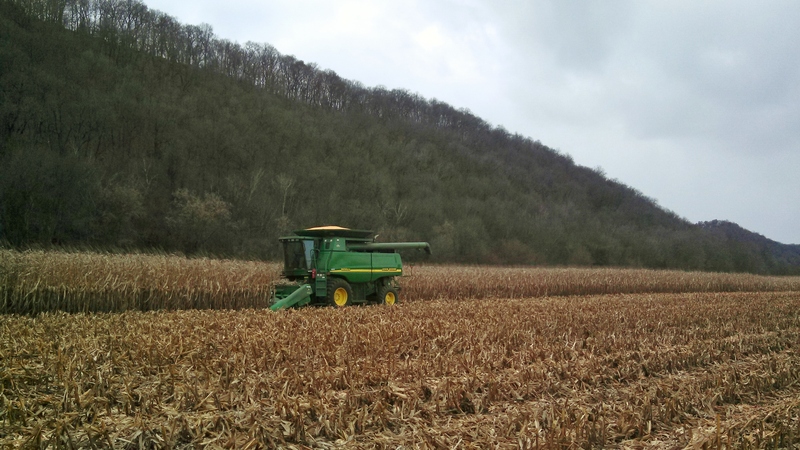 Some guys are starting to get close to wrapping up harvest in southern Wisconsin and northern Illinois. The weather has taken a turn though. Light snow and flurries were in the air most of the day yesterday. Today’s high is only 29 degrees. It looks like we will be right at or below freezing for the next 7 days. Lows a couple nights are expected to be 11 degrees. 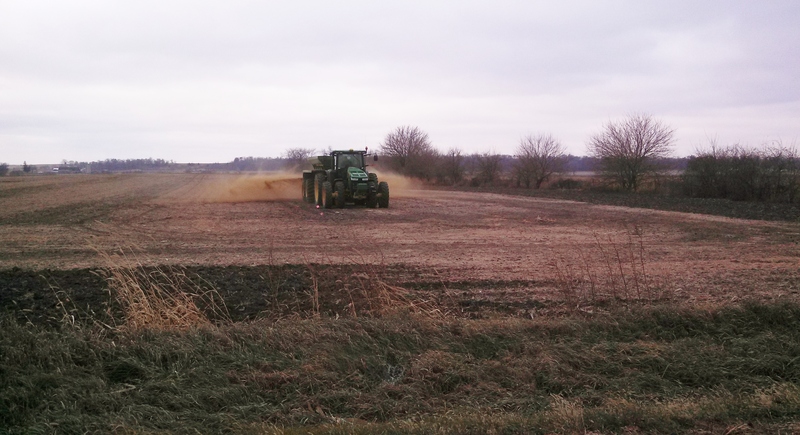 Guys are scrambling to get fertilizer/lime spread, NH3 applied and finished harvesting.